I’m always looking for new and creative projects, and I ran across a photo of these mini yarn skein earrings on Instagram. I don’t recall who posted them, but I had to make some of my own! Here is my first pair. I never knew how incomplete I was before I made them! They’re perfect! Ha! I searched throughout the internet to find a how-to instruction video and ran across this one on YouTube by Mindie Hilton from Bacontime. I wound the yarn over two fingers 12 times, then cut the yarn with a long tail, and removed from my fingers. I twisted the long tail around the center of the loops. Then, I wrapped the middle with Washi-Tape. I shaped each “skein” and tucked in any loose loops with a tweezers to make the best form. I reinforced the Washi-tape with some tacky glue. I then attached the jump ring and the earring hook to the top of the skein, and voila! Earrings! It was fast, easy, and fun! Give it a try! 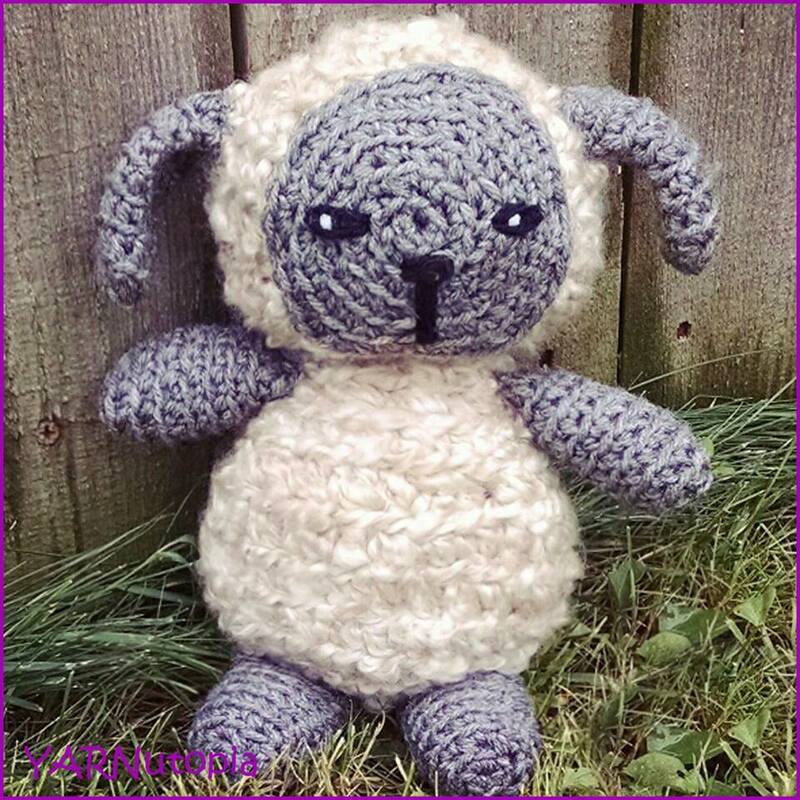 It’s something fun for anyone who is an avid crocheter or knitter. oh my goodness!! Adorable! I will have to make these!!! What a great instructor. Thank you sooo much.